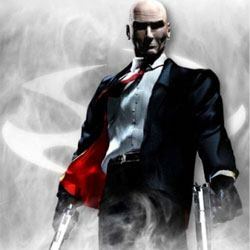 Hitman 2 Silent Assassin is an Action and Stealth game for PC published by Square Enix in 2002. Take the roll of Agent 47 to kill again. The story starts when Dr. Ort-Meyer has been killed. It seems that most of them problems are fixed. You want to forget the past happenings.